SEO is a constantly changing field. 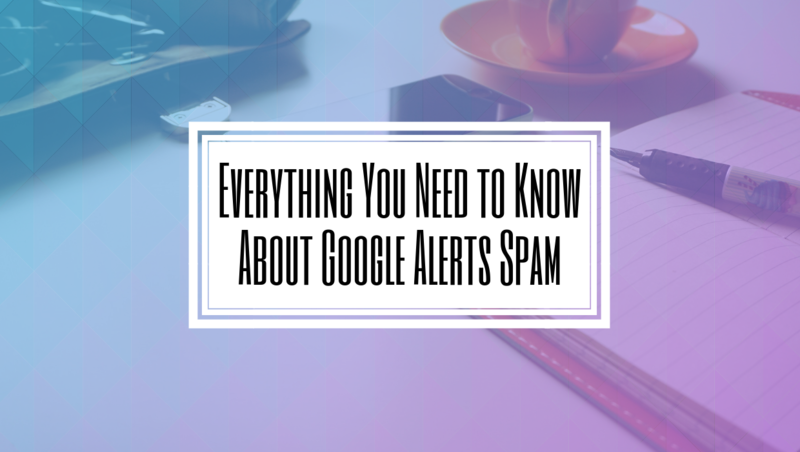 It seems like everyday Google is rolling out a new algorithm that changes the game. However, after looking at the full year of 2018 SEO trends the industry has a good ideal of the most important signals when it comes to local search engine result page rankings. Google has been pushing Google My Business (GMB) hard this past year. It’s not surprising that Google is placing importance on their own service, but it’s actually a beneficial feature for businesses. They’ve added a number of useful features such as Posts, Q&A, Services, Messaging, Videos and more. Every business should claim their GMB and actually use it! 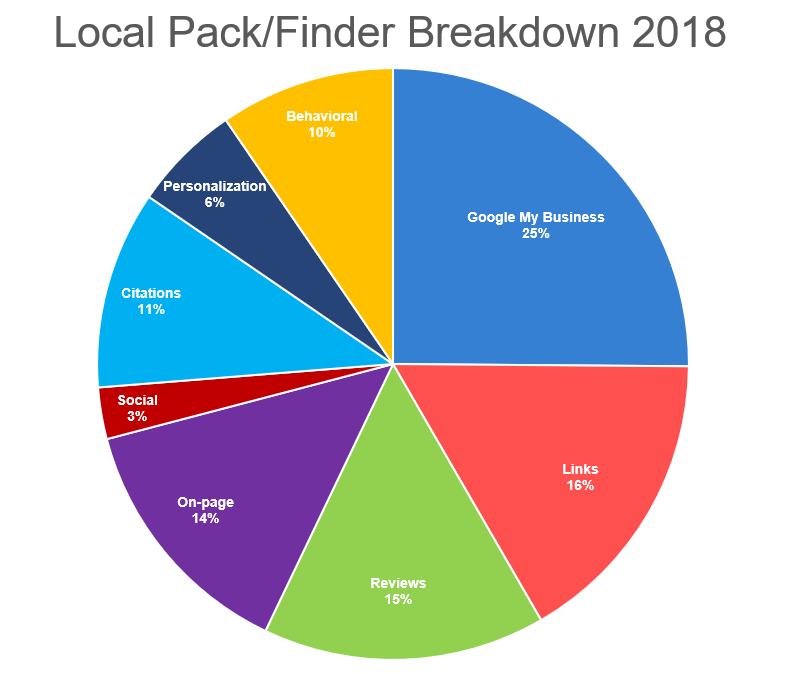 Google My Business signals now account for 25% of local pack finds. Link building has been a vital part of SEO since the dawn of time. They continue to be a key differentiator in local search, but man they are hard to get. This is why they’re so important though. Quality links are challenging to find, which is why they’re valuable in rising above the competition. However, having no backlinks is better than having spammy ones. 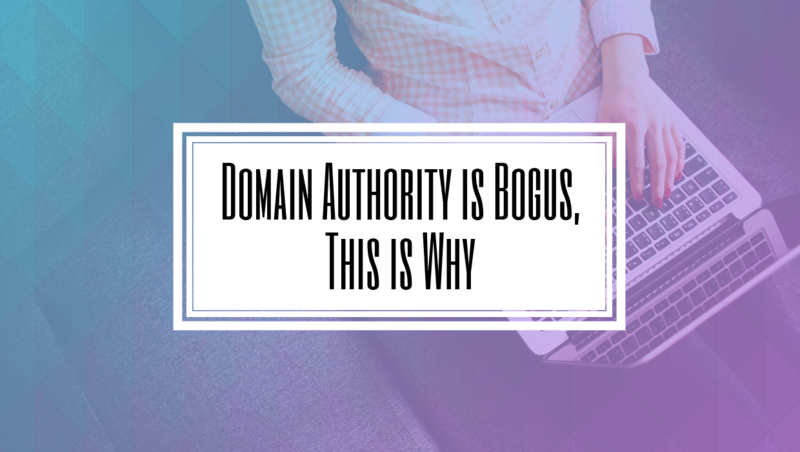 A common mistake people make, or that blackhat SEO agencies make is purchasing sketchy backlinks for the sake of having them. Trust us, this will only end up hurting your rankings not helping them. Online reviews are critical in this day and age. Consumers now trust online reviews as much, and sometimes even more than personal recommendations. Not having reviews is just as bad as having negative ones. Speaking of negative reviews, they’re not the end of the world if you respond correctly to them, and many users actually don’t trust businesses that have all 5-star reviews. Make sure you’re getting those reviews on Google, but in legitimate ways, please. On-page SEO will always be important. It’s the basis of the entire practice. On-page means optimizing individual web pages on a website to rank higher and earn more relevant traffic. 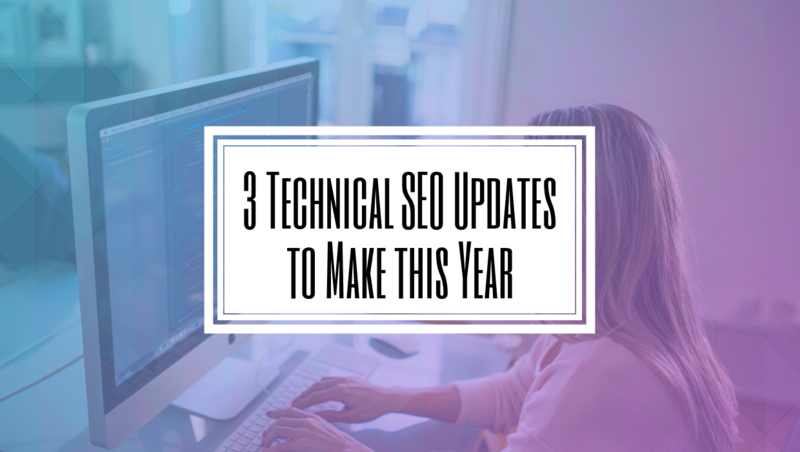 Investing time in technical SEO and content creation is vital, and should remain a top focus even though it comes in number four here. Without good on-page SEO, all the rest of the ranking factors don’t matter. This factor is the core foundation for everything else, so make sure you have a stable base to build off of. It needs to be said that citations are still valuable and important, however, everyone has them today which means they don’t really provide any competitive advantage. More signals are being factored into the search engine algorithms, which also dilutes the value of them. Still, make sure that your businesses information on online directories is up to date. Behavioral refers to how users interact with your website. Google is valuing user experience more every year, so make sure you’re considering this factor. Search engines look at metrics like click-through rate, online traffic, relevancy, and page speed to determine whether a site is “user-friendly” or not, and ranks accordingly. 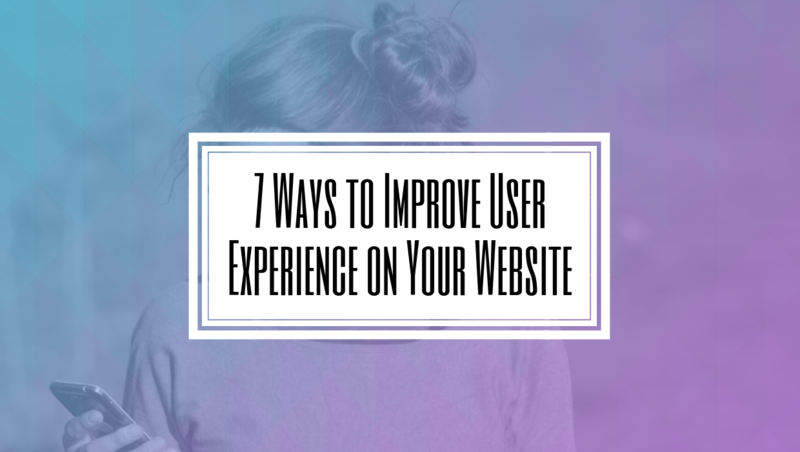 The goal is to make users visiting the site have as positive an experience as possible. Make sure your site loads quickly and has quality and relevant content! Google has come out to say that they don’t personalize search, but there is a degree of personalization in SERPs. 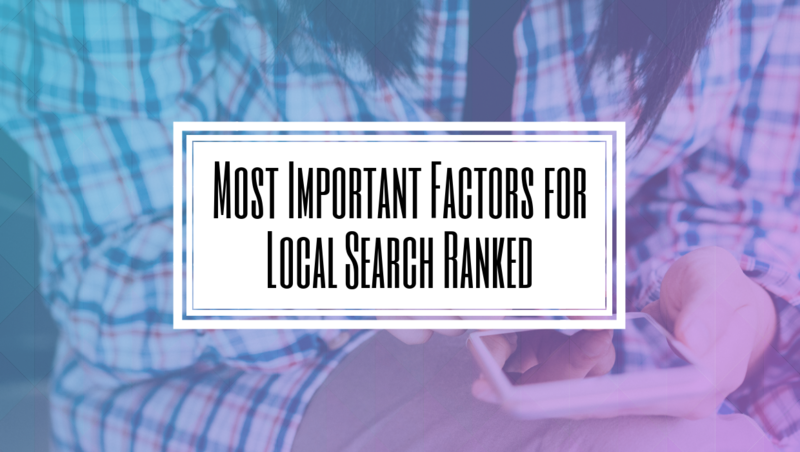 For local search, geographical location is a big factor in rankings. If a user is looking for a lawyer in Toronto, search engines aren’t going to show them law firms in Vancouver. Personal history of the user may also factor in how well your site ranks. For example, if a user has been to your site before it may show up high later on. 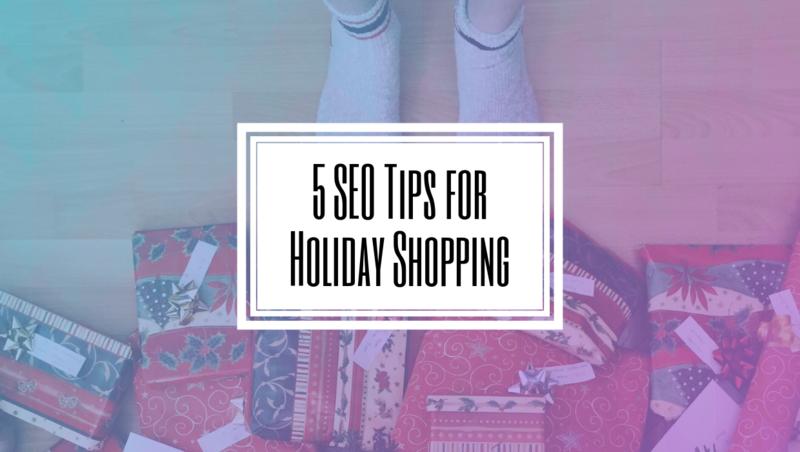 There isn’t really a way to optimize for this other than make sure you’re using localized keywords and creating quality content to keep users coming back. Social media is extremely important culturally today. Not having a social media account means you’re isolated from much of the world and what’s going on. This goes for businesses too. Businesses should make sure they have profiles on all relevant social media platforms. Social media can increase brand authority and visibility, but it’s not a major factor in rankings. Google doesn’t really care how many times a blog post got shared on Facebook or if your business has a ton of Instagram followers. Social still is valuable in SEO, but not for local SEO ranking purposes. 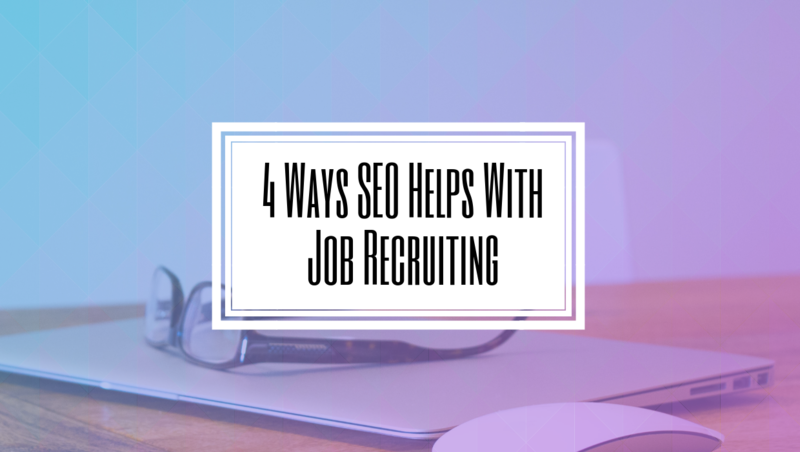 Want to learn more about SEO? Contact us today!